DWS Group has been appointed to the new ICT Provider Arrangement (ICTPA) for Defence. 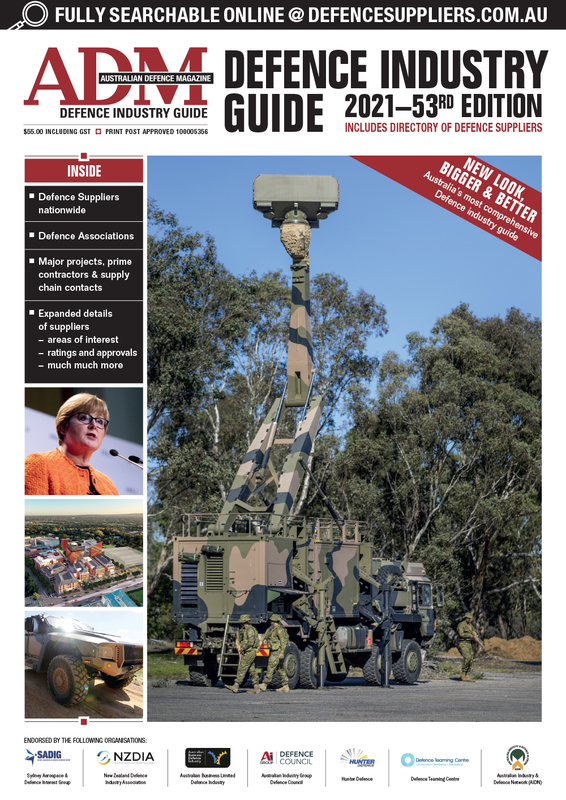 DWS has ongoing work with Defence’s Chief Information Officer Group (CIOG), and a history of software development and support for Defence and the ADF. Defence’s selection of DWS follows DWS’ recent appointment to the Defence Support Services Panel. 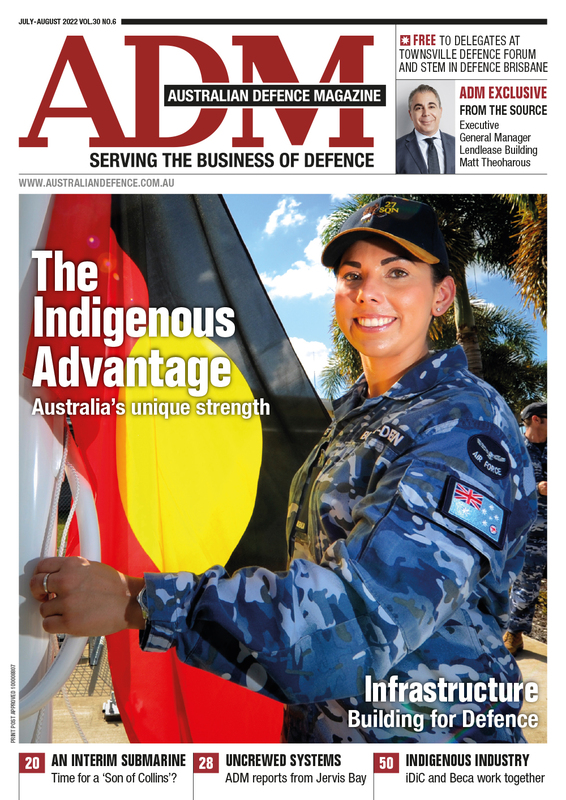 “Being selected for the ICTPA is a key milestone in DWS’ continued growth in supporting Defence, and builds on the unique capabilities and knowledge the company has developed over our 15-year partnership with Defence,” DWS’ head of Government and National Security Patrick Winter said. DWS has responsibility for the support and enhancement of a number of applications within Defence’s information enterprise. DWS is working to enable the government’s digital transformation agenda through investments in robotic process automation (RPA) and data analytics. The company hopes to allow government to improve service delivery and the efficiency of existing IT systems.